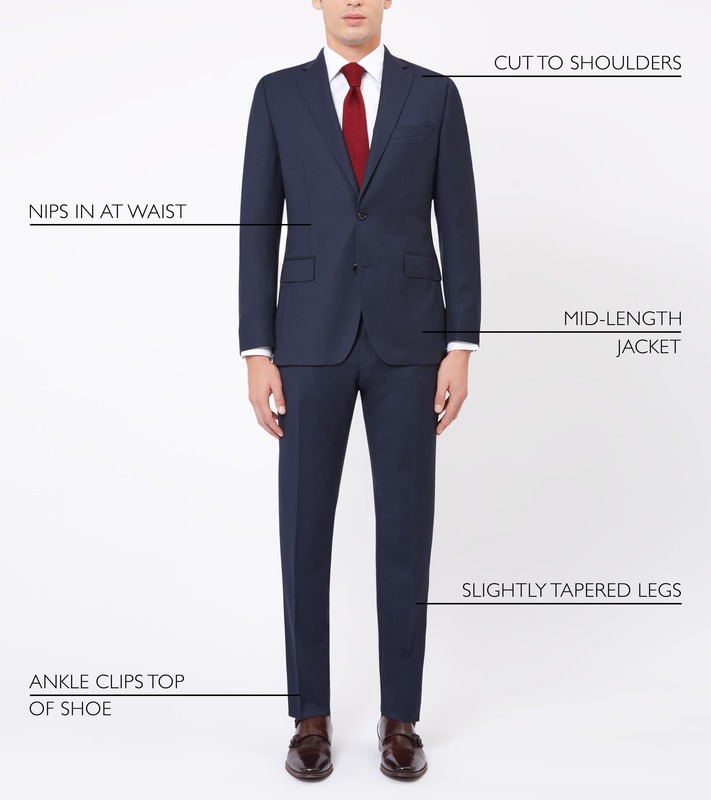 The inspiration behind this outfit is the most awaited movie Fast and Furious 7! 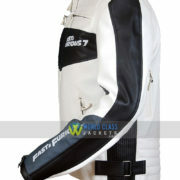 The white and black “Vin Diesel Fast and Furious 7 Leather Jacket” is worn by Vin Diesel in the movie and has the new sense of style; with its unique color combination and best cloth material used for its manufacturing, this jacket is the latest talked about product and will make you look confident and stylish. 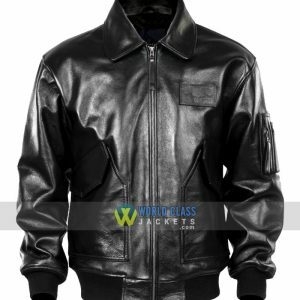 We Are Offering Special Discount of 30% off on this Movie Leather Jacket in this Season. 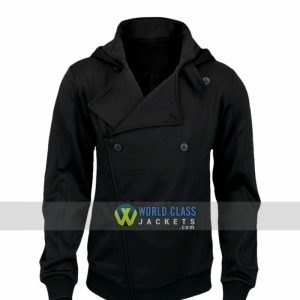 Avail This Awesome Offer and Buy This Jacket for Yourself or For Someone you Care about and Save $60. The Character of Dominic Toretto (Dom) was played by Vin Diesel. The role put Diesel on Hollywood’s A-list, and won him the 2002 and 2014 MTV Movie Awards for Best On-Screen Team with Paul Walker. Diesel’s portrayal of the character has been given much of the credit for the longevity of the film series, and the actor has become strongly identified with the character. 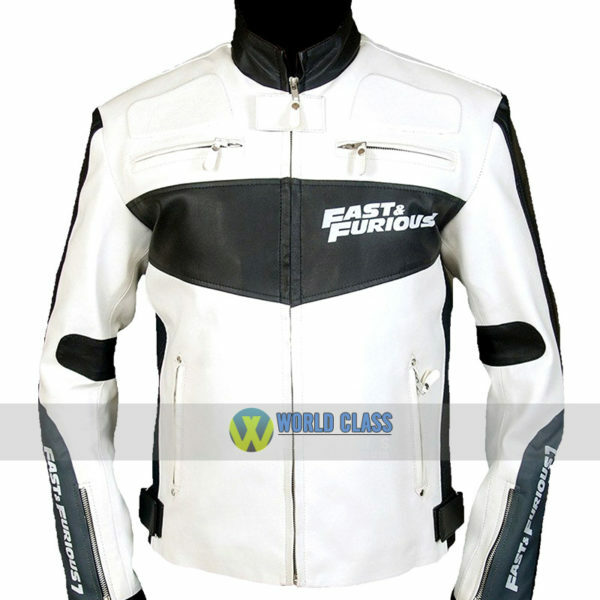 Vin Diesel as Dominic Toretto is back in action and his black and white leather jacket has gained massive popularity in terms of its coolness that is why we are offering the exact replica of it. 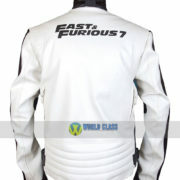 It’s a best quality Vin Diesel Fast and Furious 7 Faux Leather Jacket. 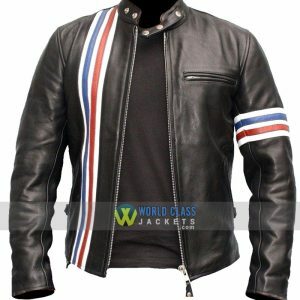 Also Available in 100% handcrafted High Quality Genuine Leather, Cowhide & Cotton with four zipper pocket at waist and 2 inner pockets. 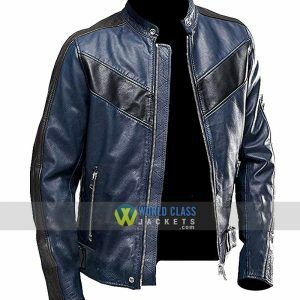 This Vin Diesel Fast and Furious 7 Leather Jacket made with high quality material, zips and accessories as shown in picture. It’s a first choice of bikers.